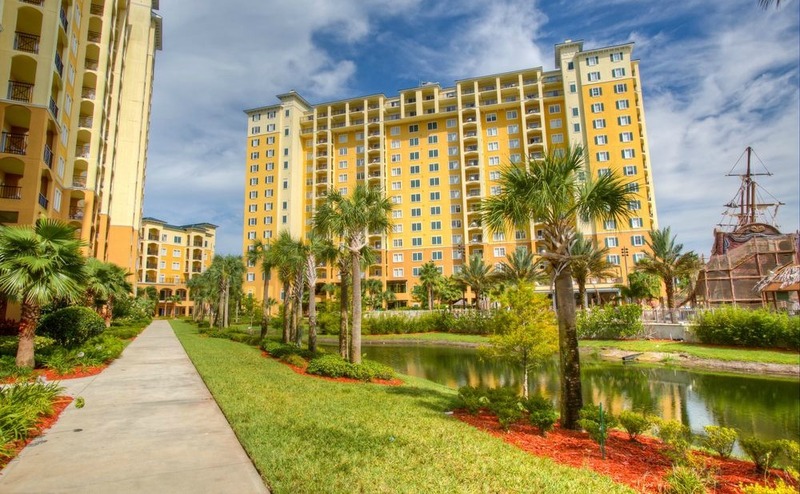 Located at the popular Lake Buena Vista Village & Spa resort, less than 10 minutes’ drive from Disney World and with views of the famous Disney fireworks, the couple agreed a purchase price of $264,000 for their 1,400-square-foot three-bedroom condo, which came fully furnished. If you’re buying in another currency, your budget is exposed to the changing markets – but you can completely remove the risk. Find out more in the Property Buyers’ Guide to Currency. The Bacons bought with a US mortgage, which required a 30% deposit and has a fixed rate for the first five years. Their monthly repayment is $992, but their rental income more than covers all their costs. The Bacons have enjoyed many happy holidays in Florida – and now have even more reason to love the Sunshine State, with their new property making a 7% return. Find out more about getting a mortgage in the US with free advice from a specialist. Mark and Julia are grateful to their estate agent, or realtor, Garry Walmsley from The Orlando Agency, for helping them find their perfect investment property in Florida. They knew the Sunshine State well from numerous family holidays but weren’t familiar with the property market. After doing lots of research, in July 2018 they flew out to do viewings but nothing matched their expectations. The Bacon’s expert realtor from The Orlando Agency, introduced them to the idea of apart-hotel investment properties in Florida. 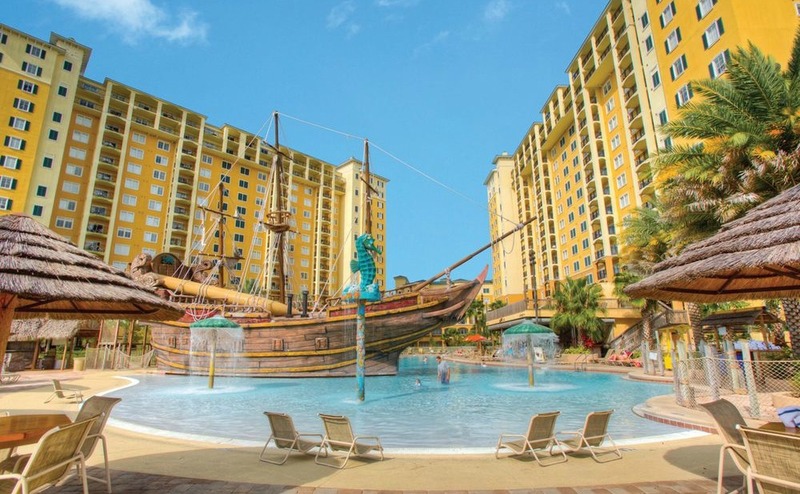 Lake Buena Vista Village & Spa resort comprises five Mediterranean-style apartment blocks built around a main pool area, complete with a huge pirate themed ship. Other on-site amenities include a poolside bar/restaurant, games arcade with pool tables, fitness centre, spa and salon, convenience store and gift shop. There are plenty of dining and shopping options within walking distance, while Orlando and all the main theme parks are a short drive away. If you’re looking at investment properties in Florida, or you want a home for your own use, don’t hesitate to ask your US Property Specialists in our free Resource Centre for advice. Simply fill in our enquiry form below with what you’re looking for. 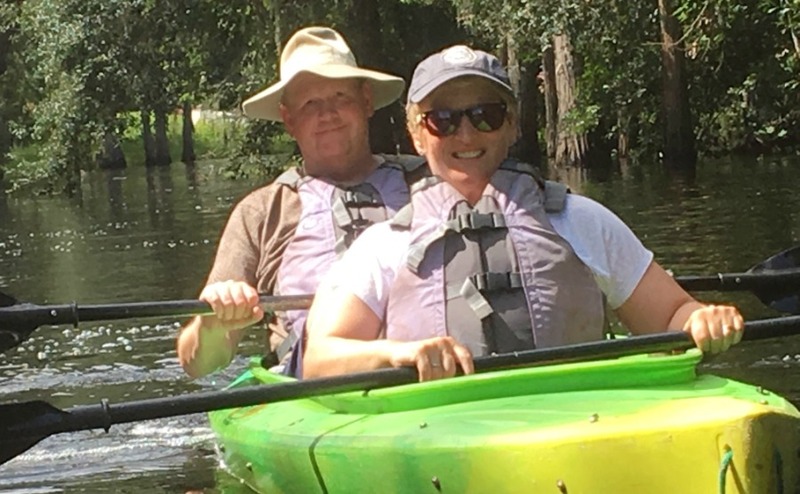 If you would like to speak to the realtor from the Orlando Agency who worked with the Bacons, you can meet them at the Your Overseas Home show in Chester on 8th June. See a video about the event and click here for your free tickets.